To help improve the accuracy of government health targets, the D4D Program supported Digital Data Systems for Development to develop a tool for calculating and disseminating population statistics. Each year the Department of Health Services projects annual demographic targets for public health managers working the local level to meet. In Nepal, health resources are allocated to public health managers based on these targets and so it is critical that estimates are accurate. Unfortunately however, the accuracy of these projected targets is often highly contested due to the opaqueness of calculation methodology and lack of clarity around the source data. 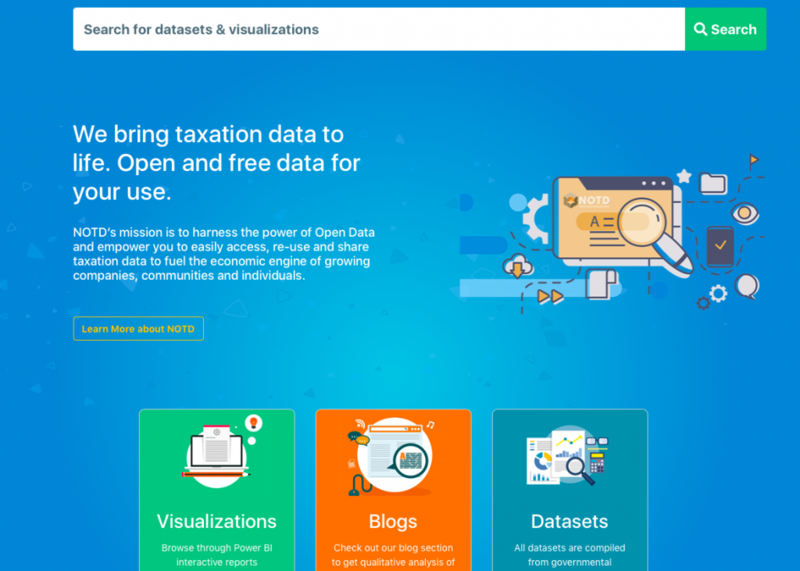 As an awardee of the Open Data Innovation Fund, Digital Data Systems for Development were supported by the D4D Program to address the technical barriers preventing the openness of health data and target calculation models. 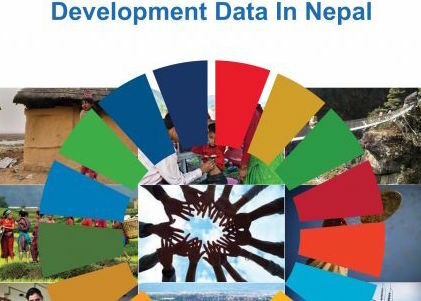 Digital Data Systems for Development has developed the Demographics Dynamics of Nepal Portal based on the state-of-the-art scientific methodology using the latest available data. The population model includes projections by various demographic and socio-economic characteristics and has been designed to include the impact of migration. 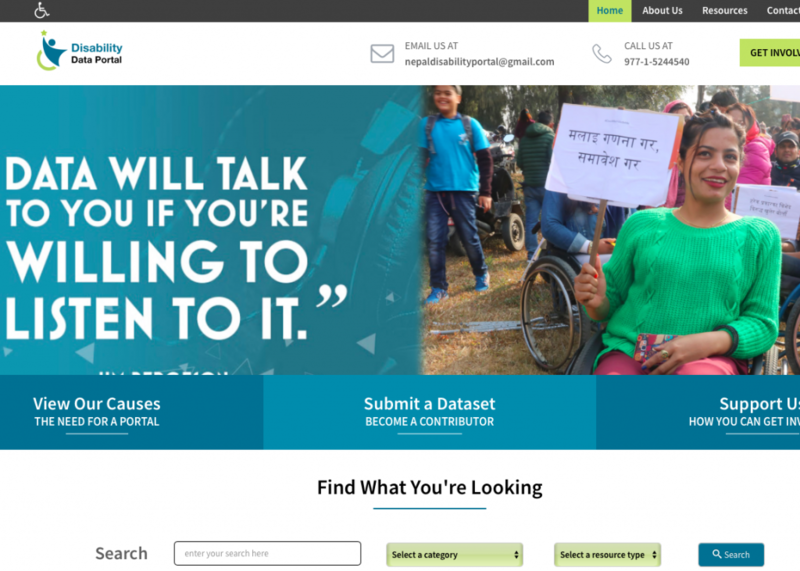 The data used in the model and its projections is packaged within a user-friendly website with web visualisations that aim to support policy makers and health managers to set more precise demographic targets for health care in the new federal structure. 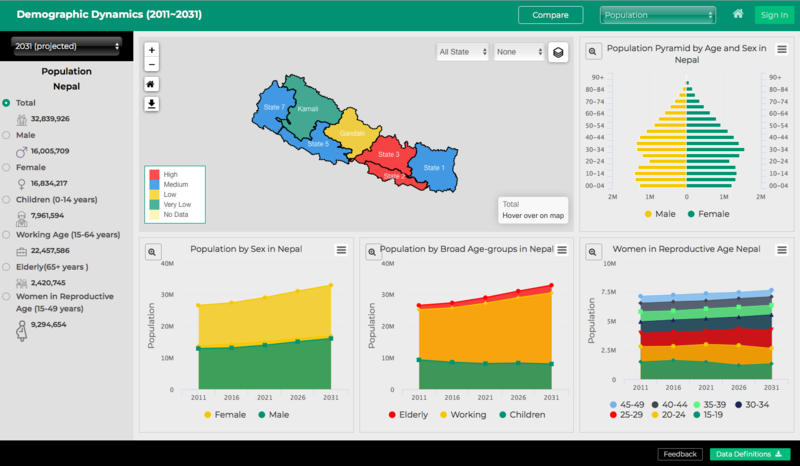 It is hoped that this Portal will generate important inputs for policy and planning purposes, and will help provide data and accurate targets as needed by the Ministry of Health for the planning, monitoring, coordination, supervision, and evaluation of health and population related programs. 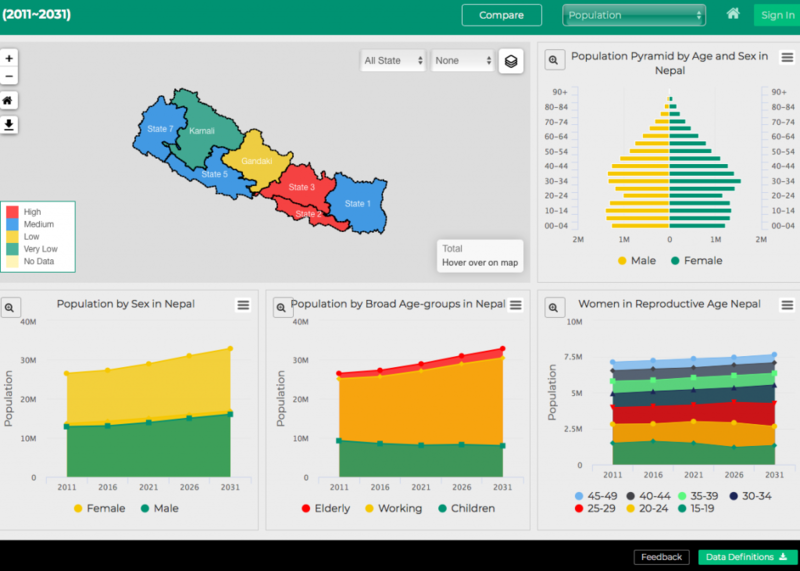 For more information please access the Demographics Dynamics of Nepal Portal here.